So far on Get Wet Sailing we have showcased sailing videos, sailing commercials, famous people sailing and salty sayings. 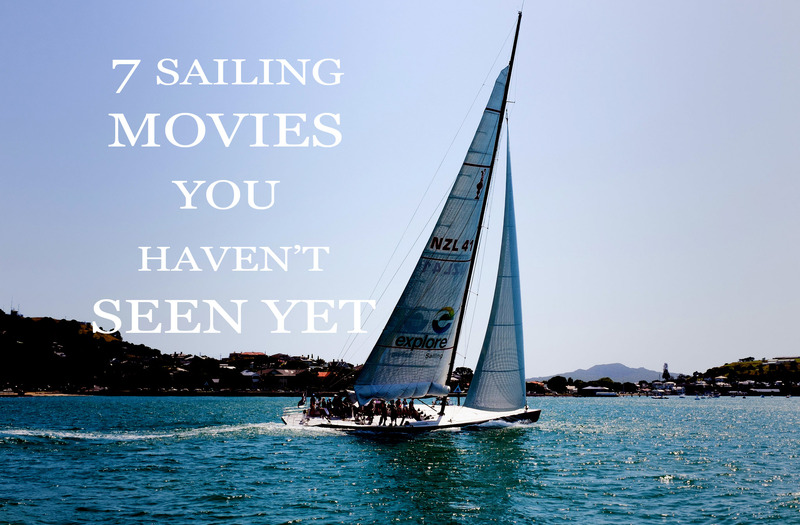 What we haven’t done is give you a list of 7 Sailing Movies You May Not Have Seen. There are several different sites you can go to for a list of the movies we’ve all seen (let’s not talk about All is Lost or Wind), instead, we wanted to share some films and documentaries you might want to check out. 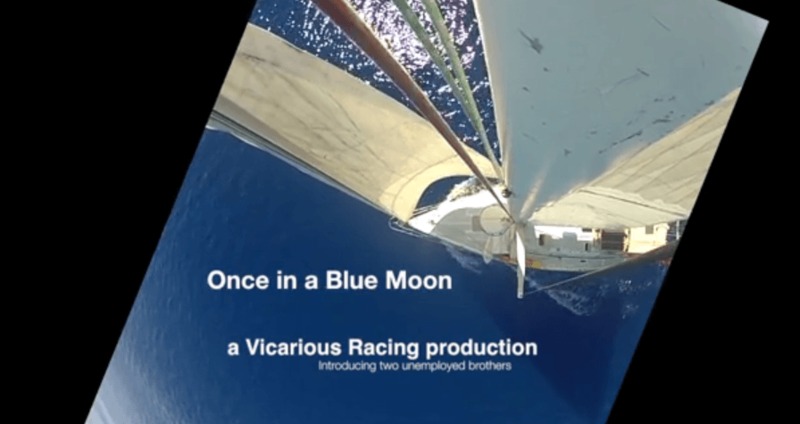 After all, who wouldn’t want to see some of the dramatic wind-to-sail antics that happen on board, or pictures of a pristine sailboat against the dramatic blue. While watching some of these movies we could have sworn the salty breeze caressed our noses as the sea, sun, sand and wind came a calling. Here’s our list, let us know what you think about these and if you have any to add on to it. 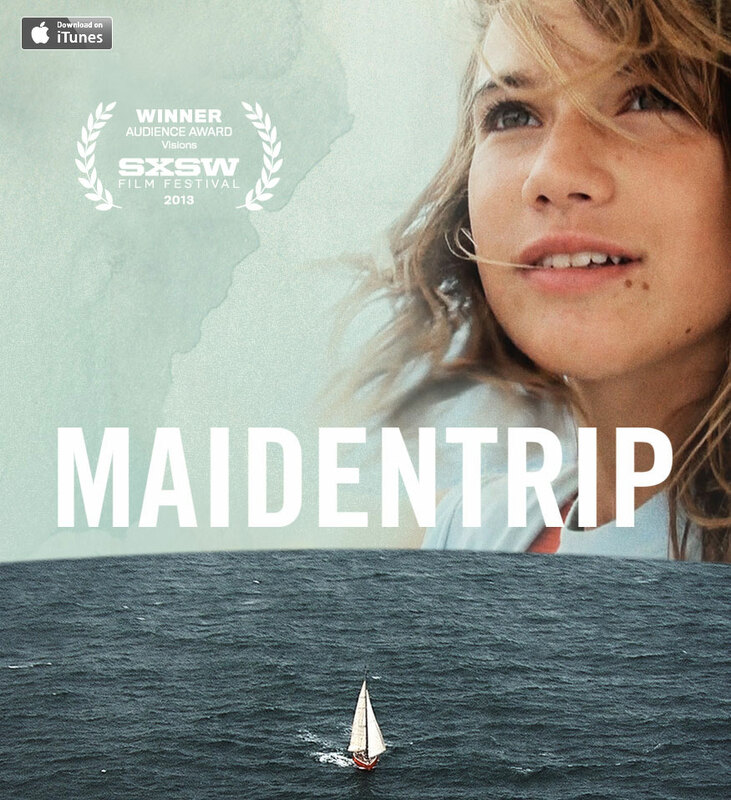 This documentary captures the 14-year-old’s solo feat through footage she shot on her two-year voyage. Join 15 rookie competitors as they test their limits preparing for the Transpacific Yacht Race, a 2,300-mile voyage from Los Angeles to Honolulu. Six months of training will prove which ones have what it takes to helm the Morning Light. 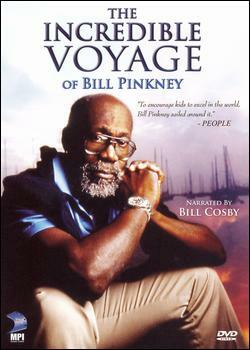 Bill Pinkney became the first African-American to sail solo around the world — a journey chronicled in this Bill Cosby-narrated documentary. Pinkney offers inspiration through his story of commitment, courage, education and perseverance on the high seas. 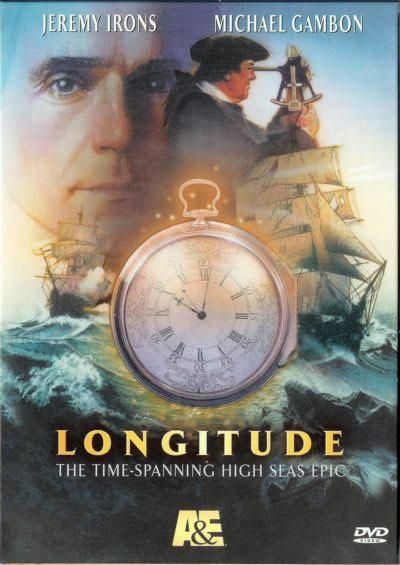 Roy Disney produced this historical documentary that chronicles 100 years of the Transpacific Yacht Race, crossing unpredictable Pacific waters for 2,225 nautical miles. The film traces the race’s history in concert with Hawaii’s statehood and features interviews with former contestants, archival film and photos. A 21 day passage two brothers take on from Oahu to Seattle, in August 2012, aboard a 40′ sloop. This Video is on Vimeo. 18th century Harrison builds the marine chronometer for safe navigation at sea; 20th century Gould is obsessed with restoring it. What’s our GWS Guilty Pleasure? Captain Ron! It’s goofy and funny, but has some great sailing scenes in it. 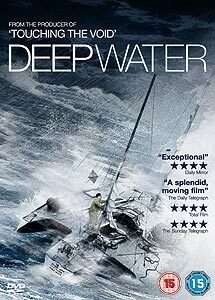 What’s your favorite sailing movie?